CALL AHEAD SEATING: Pinchers does not currently accept reservations, however we do have a 30 minute call ahead seating policy that you can take advantage of.  DO WE SHIP SEAFOOD: Pinchers is not set up to ship Seafood products.  WHEN IS STONE CRAB SEASON: Stone Crab season runs from October 15 – May 15. HOLIDAY HOURS: The only holiday’s Pinchers is closed on are Thanksgiving and Christmas. The only 2 exceptions are our Fort Myers Beach Tiki and Key West locations. WHERE IS THE NEAREST LOCATION TO ME: To find the nearest Pinchers, Click Here to be directed to our locations page. CATERING: Pinchers does not cater to private parties; however our Marina at Edison Ford location accepts in store caterings, banquets, and events. For more information Click Here. DOES PINCHERS DO TO-GO ORDERS: Yes, Pinchers accepts to go orders for any item on the menu. If ordering fries however we recommend forgoing our fresh cut fries for our steak fries as they travel better. WHERE CAN I GET COUPONS: To join our mailing list, please send us an email using the contact form above. DONATIONS & CHARITIES: Pinchers is very active in the community, running several annual programs geared towards supporting our educators and first responders. If you have a specific request please email us using the contact form above. DO YOU GIVE ANYTHING FREE FOR BIRTHDAYS: We are happy to be the place to go for specail occassions, and offer a free slice of key lime pie to the birthday boy or girl. GIFT CARDS: Pinchers offers both virtual and traditional gift cards that are good for all 3 of our restaurant brands – Pinchers, Deep Lagoon Seafood, and Texas Tony’s. To place an order Click Here. WHERE CAN I CHECK MY BALANCE: To check your current gift card balance, Click Here. If you are checking the balance of a traditional gift card you will need to provide the PIN number along with the gift card number. the PIN number can be found on the back of your card underneath the silver scratch off section.